One week with the iPhone of the future – today. 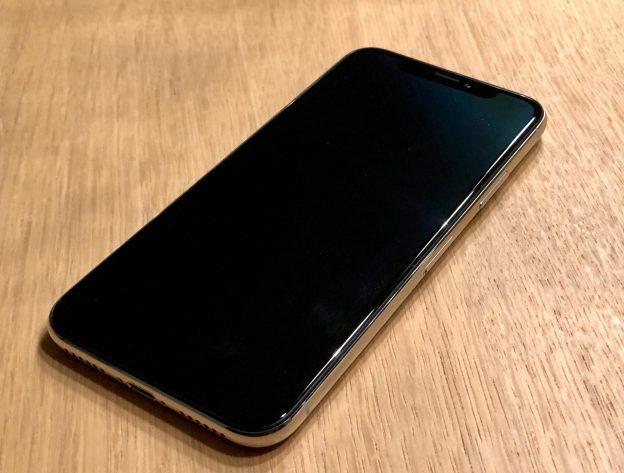 The iPhone X uses a completely new OLED display that is covering almost all of the front of the device, has a beautiful new stainless steel frame, a glass back and with FaceID a killer feature. Read in my review what I think of this iPhone that Apple is touting as the future of iPhone available today. This entry was posted in Apple, iPhone and tagged Apple, iPhone on November 9, 2017 by Spidy. I really was excited hearing about the new features of Apple Watch Series 2, but after some thinking I came to the conclusion that I am not going to buy it. This entry was posted in Apple and tagged Apple Watch on September 8, 2016 by Spidy.